J S C Construction Inc. Many homeowners only realize they have a problem with the roof when it starts leaking. J S C Construction Inc. 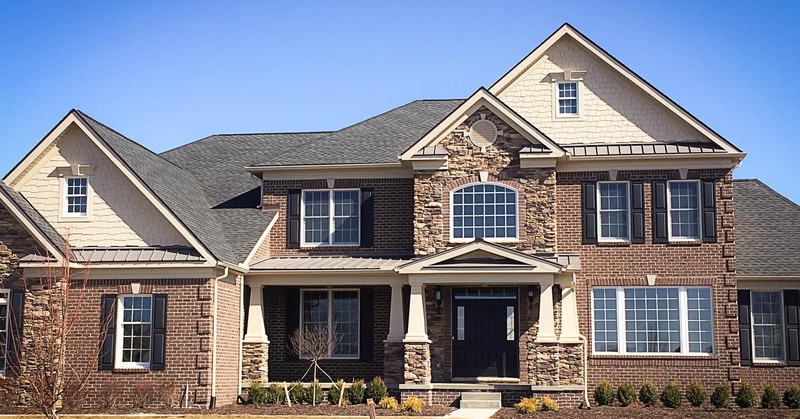 Residential roofing repairs not only protect the roof of your home in Ann Arbor, Livonia and Novi, but also preserve its entire structural integrity. If your roof has developed a leak during a heavy rainstorm or sustained damage due to fallen debris or branches, don’t wait until things get worse, contact J S C Construction Inc. for emergency roof repairs in the Ann Arbor, Livonia and Novi regions at (734) 426-0140. Water from a leak can eventually cause a significant amount of damage throughout your home and add up to expensive repairs for not only the roof, but the interior of your property too. Regular roof inspections and a J S C Construction Inc. maintenance plan are important factors in preserving the safety of your property and ensure that you are never overwhelmed by unexpected expenses and damage due to improper roof maintenance. 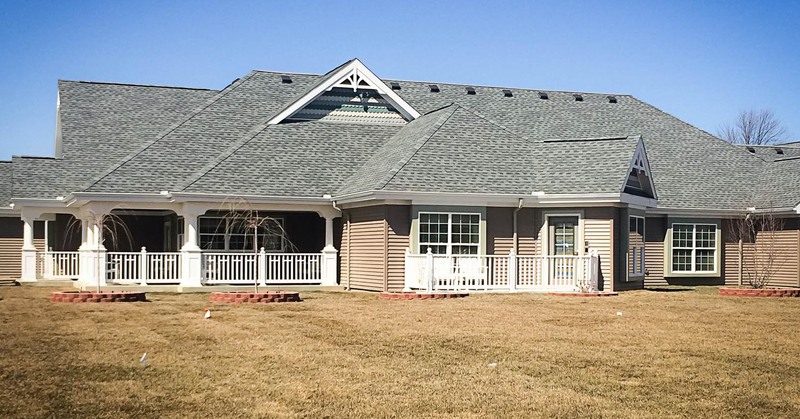 Our experienced and skilled roofing crew offers a complete evaluation of residential roof systems, along with a free cost estimate in the Ann Arbor, Livonia and Novi regions. For quick response to any emergency roofing repair requirement call J S C Construction Inc. at (734) 426-0140. 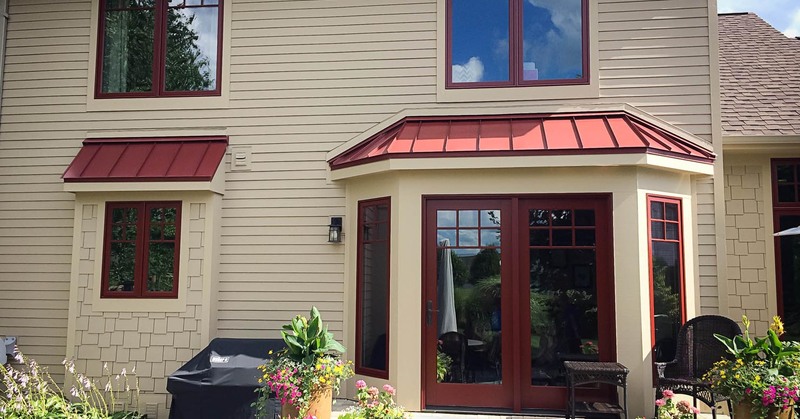 J S C Construction Inc. roof specialists are available to provide honest recommendations and perform all skilled necessary repair work using the latest roof technology and quality materials back up by manufacturer warranties. Call (734) 426-0140 and ask about our preventative roof safety program for homeowners in Ann Arbor, Livonia and Novi. All information provided is provided for information purposes only and does not constitute a legal contract between J S C Construction Inc. and any person or entity unless otherwise specified. Information is subject to change without prior notice. Although every reasonable effort is made to present current and accurate information, LinkNow™ Media makes no guarantees of any kind.